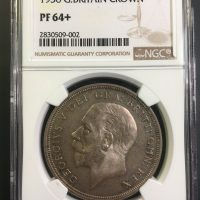 1936 Crown, PROOF, George V, reverse, Crown and date in wreath. 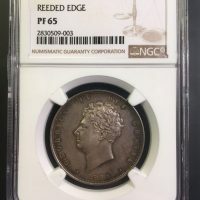 Proof Crown’s in the wreath series are extremely rare, this example is not only the second rarest year but is the highest graded by NGC at PF 64+. 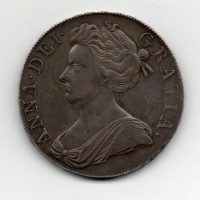 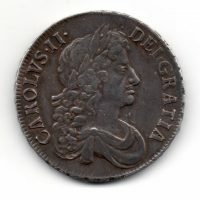 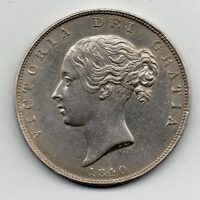 This is excessively rare with only a few known examples of which this is the finest, a superb coin. 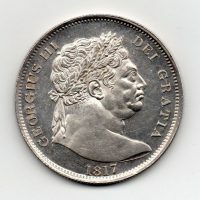 1844 Half Crown, Victoria young head, reverse, crowned shield, good extremely fine/ virtually uncirculated, bright appearance, scarce. 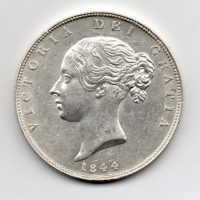 1874 Half Crown, Victoria young head, reverse, crowned shield, uncirculated. 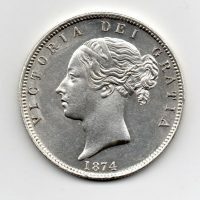 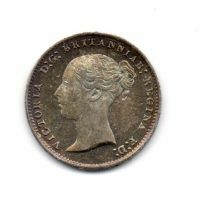 1859 Threepence, Victoria young head, reverse, crowned value, mint state, attractively toned. 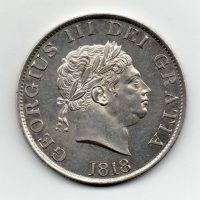 1840 Half Crown, Victoria young head, type A3, reverse, crowned shield, good extremely fine/virtually uncirculated, scarce early year.